Looking for the perfect sugar-free treat for a child? 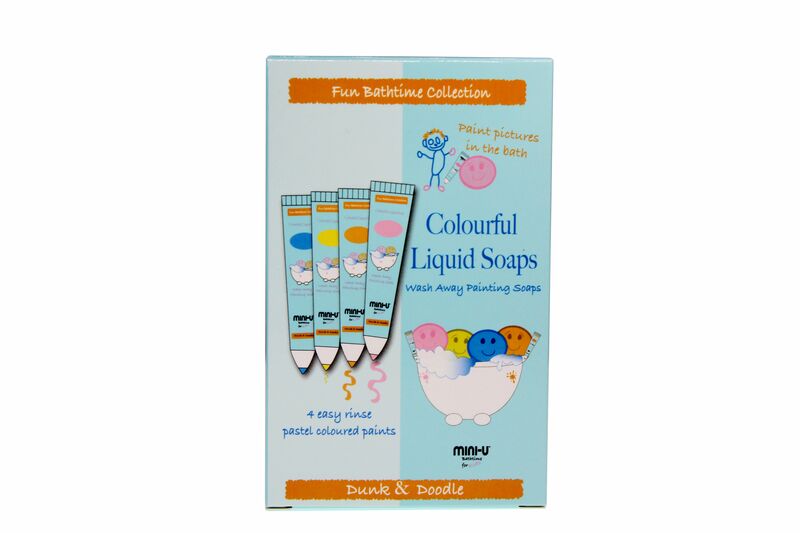 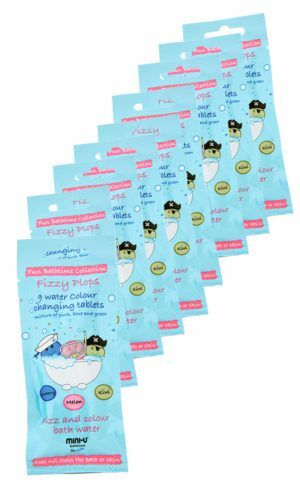 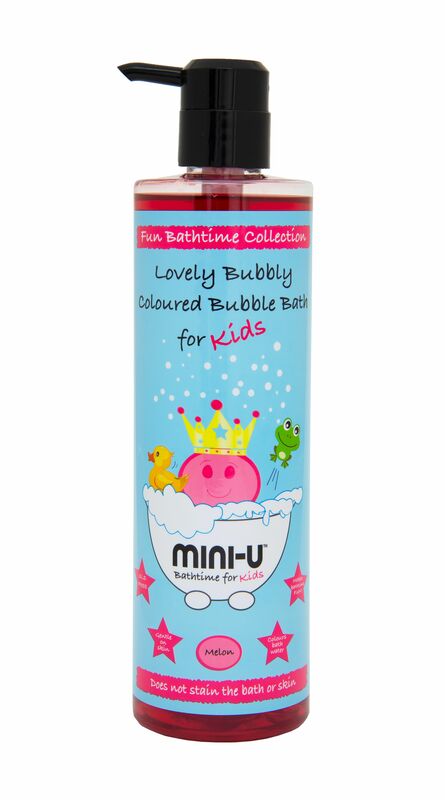 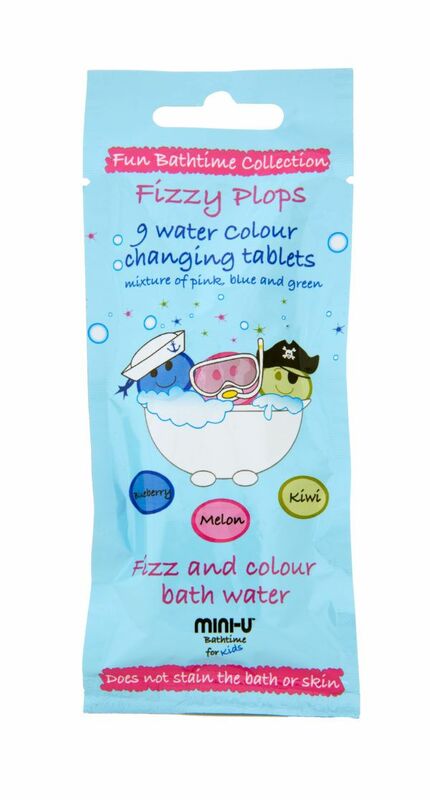 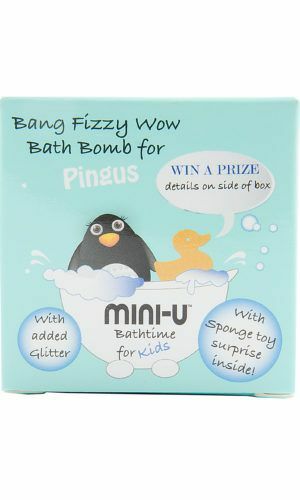 Look no further, our Bathtime Bonanza includes a mixture of bath products that will add fun and laughter to bathtime! 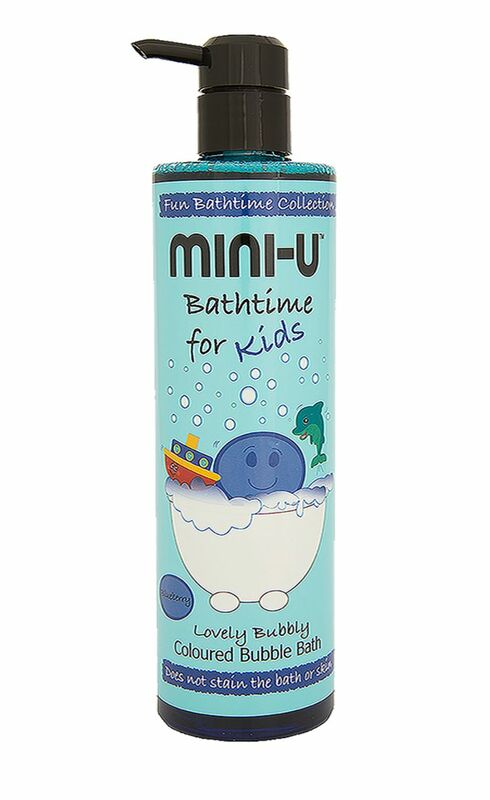 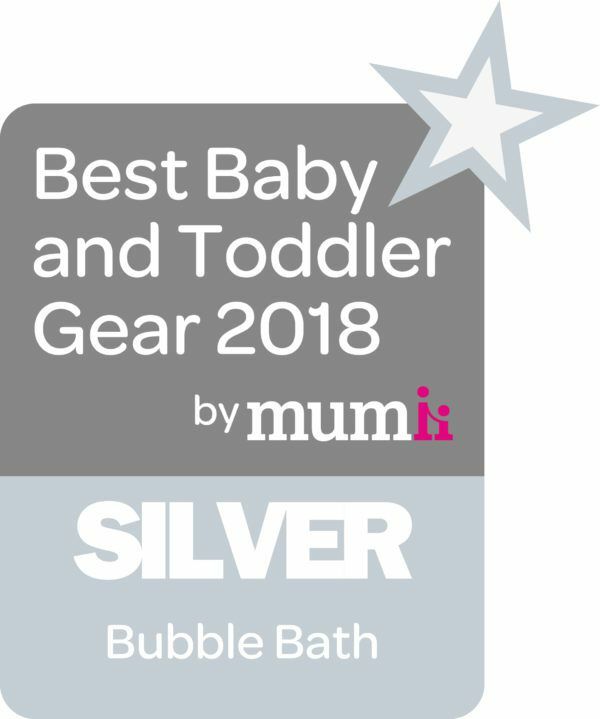 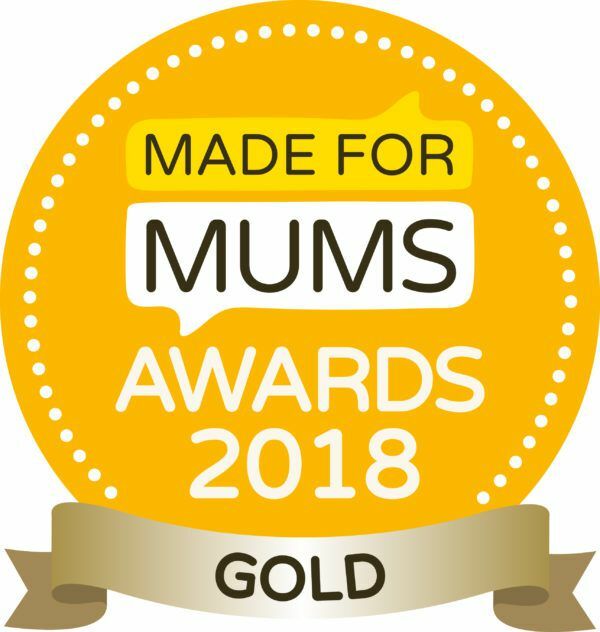 Take advantage of our Bathtime Bonanza bundle, a great way to treat someone with a gift that includes a mixture of our award-winning Mini-U collection. 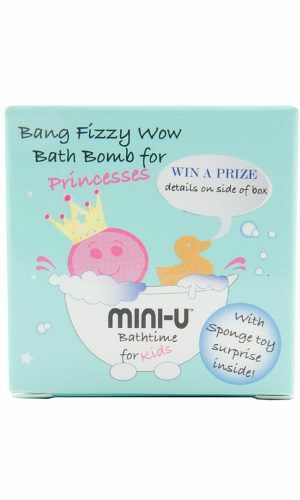 Wow, what a great selection of our best selling products all for the discounted price of £14.95 making the Bathtime Bonanza the perfect gift.